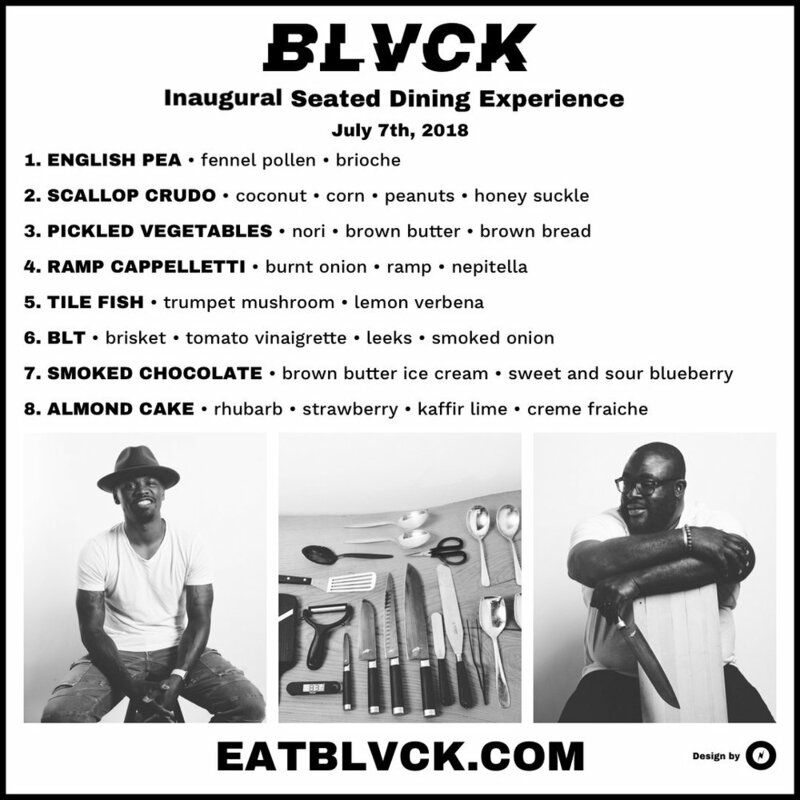 BLVCK's inaugural dinner experience is finally here. We have been working tirelessly on the menu and overall experience to make sure it leaves a lasting impression. Expect course pairings with several hand-crafted cocktails and curated spirits & wines. We are excited to bring this to you...and finesse an unforgettable night.